SOLE Cover Reveal – You never have to be alone. The time is NOW!! 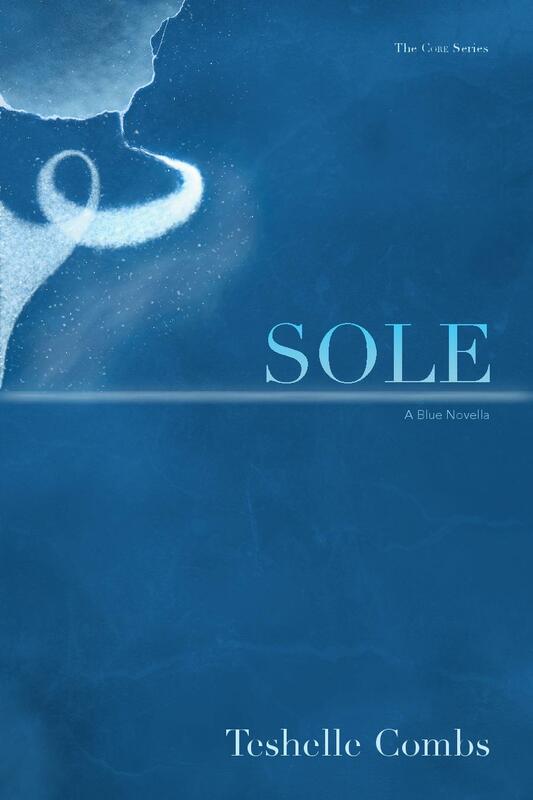 To try and win a copy of the upcoming release, SOLE, all you have to do is comment with one adjective of how this cover makes you feel. Open until Saturday the 16th at 11:59pm. Good luck!! And get ready for Sept 30!! Hey! That’s how I feel!! Yes. It’s a very sweet, calming blue!